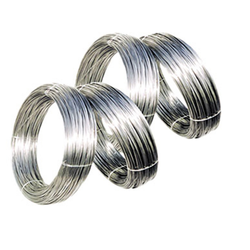 Our range of products include 304-stainless steel wire and stainless steel wire 316. Owing to years of experience in the industry, we offer an exceptional range of 304-Stainless Steel Wire that are durable in nature and have high strength. Our entire product range is durable in nature and is dimensionally accurate in nature. Keeping track with market development we are highly engaged in offering Stainless Steel Wire 316. Our offered steel wire is available in proper packaging as per customer’s requirements. We offer this steel wire to our customers in different lengths & thickness. 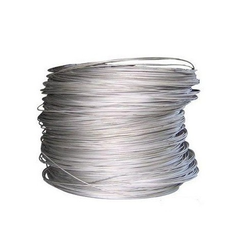 Customers can avail this steel wire from us in bulk quantity at reasonable rates. Looking for SS Wire ?